Roof Repair - Cornerstone Roofing, Inc. 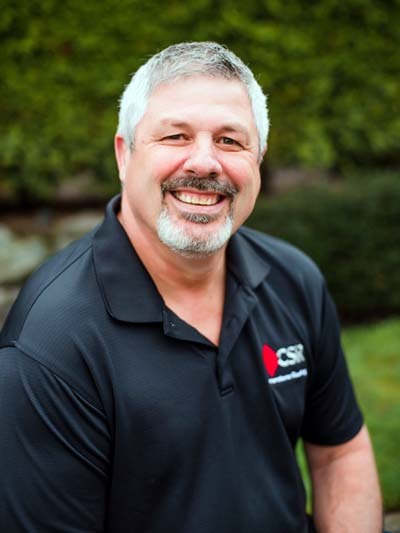 Cornerstone Roofing has a dedicated Repair Division that specializes in the repair of existing Composition and Cedar Shake roofs. Our Repair Division also performs small roof replacements on carports, sheds, detached garages, outbuildings, etc. outside of re-roofing the main house or structure. Correct flashing issues on skylights, vents, chimneys, etc. Our Repair Division is made up of a dedicated team of skilled technicians who focus primarily on finding and repairing roof leaks. We can diagnose ventilation imbalances, determine if a roof accessory has failed, investigate tricky anomalies or suggest a timeline for replacement if necessary. Our service department provides emergency storm damage response and so much more. 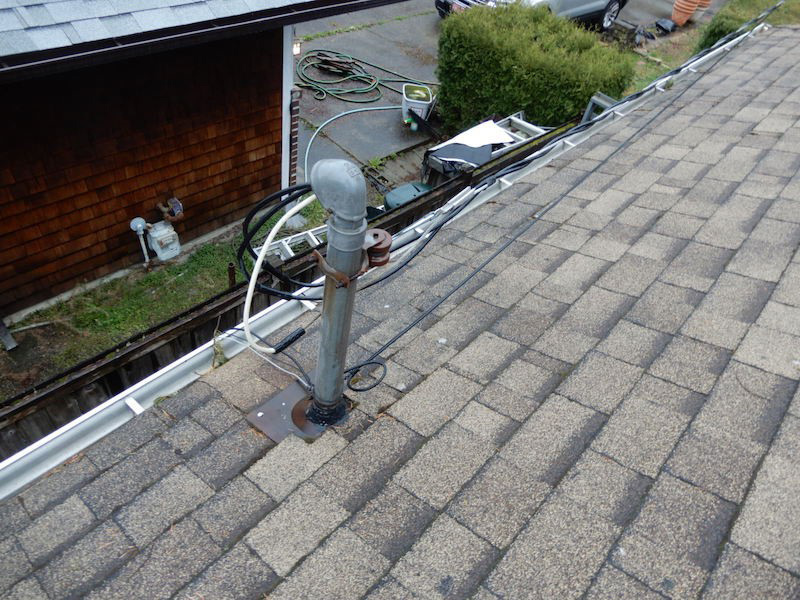 If you have above ground electrical service, we will inspect the base flashing on the mast and determine if a retro-lead should be installed. This specific flashing allows us to make the mast water tight without having the electrical service interrupted. If you have a gas furnace or water heater, you probably have a “B vent” exhaust unit. Our inspection will determine if the unit is in need of repair or replacement of the compromised components. 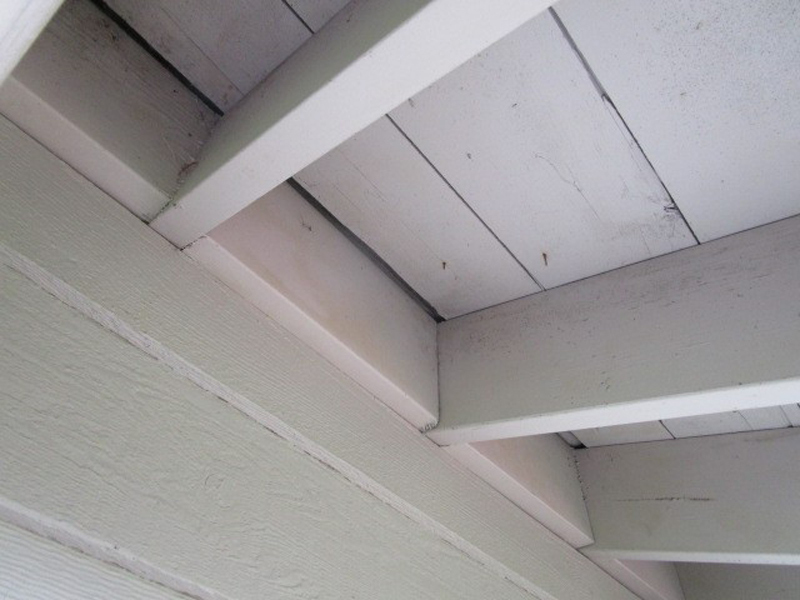 The result of ongoing roof leaks can eventually cause damage to the sub-roof (sheathing) and framing. 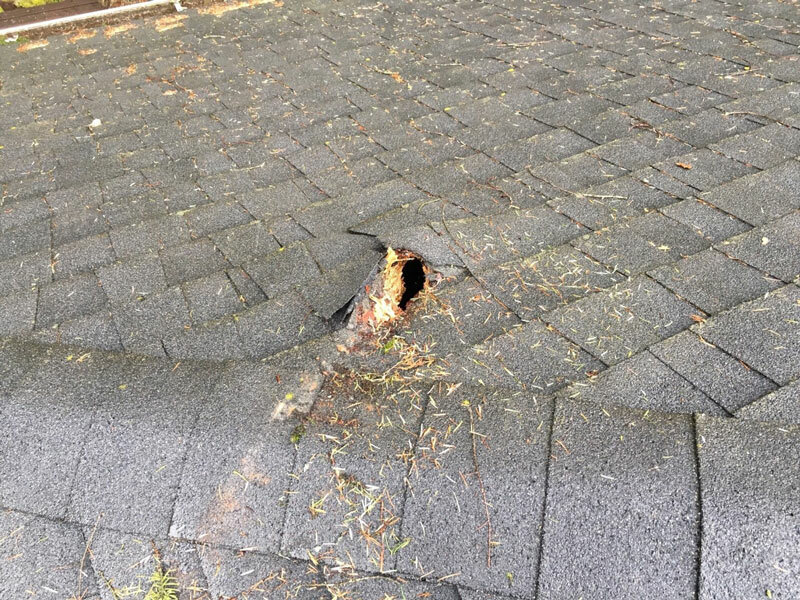 Leaks in a roof can be the result of poor workmanship, lack of maintenance, storm damage or lack of roof performance at the end of its useful life. Depending on the age of your house and the amount of upkeep you have done, additional carpentry work might be needed. In a Re-Roof proposal, we will explain what work is included and what is not. Some carpentry issues can only be per “time and material” which essentially means you pay us an agreed upon hourly amount plus the cost of any materials we need to complete the repairs. Some components within your roof system may wear out prior to the rest of the roof. 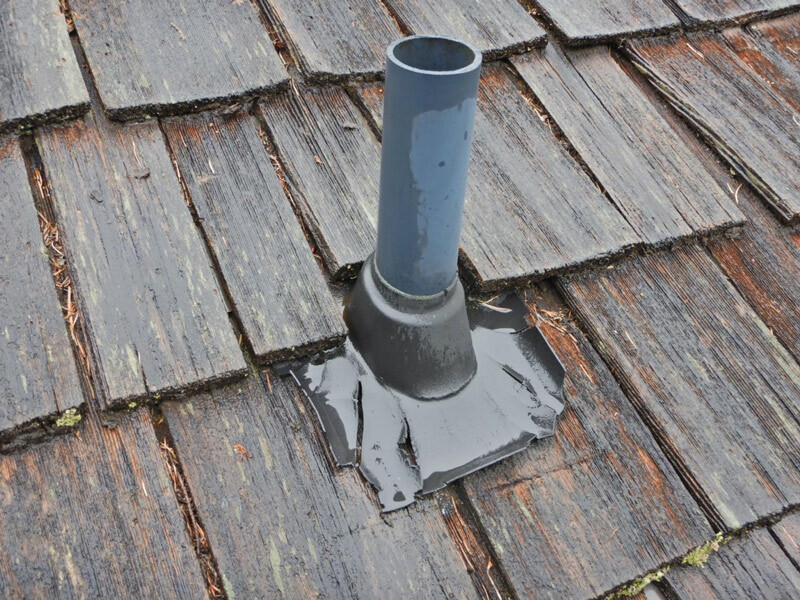 It is common to see rubber pipe boots and plastic vents deteriorate before a roof needs to be replaced. These fittings can be replaced depending on the serviceability of the roof itself. 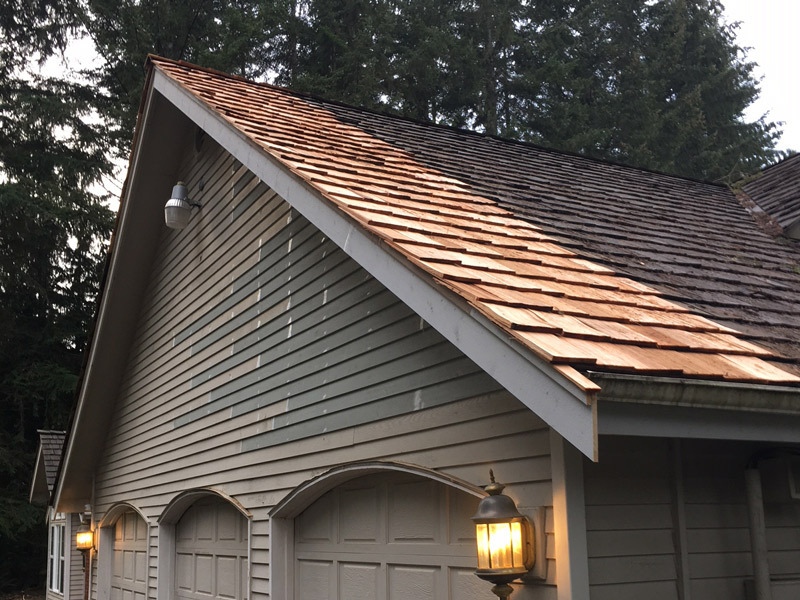 Cornerstone Roofing suggests using lead pipe boot flashings and metal vents so these fittings last as long as the rest of the roof. A lot of dish antennas used to be installed directly into the roof. These days, more and more providers are installing these in a different way to eliminate the problems people have had with roof leaks caused by the mounting bracket. Repairing the roof under these antennas requires the removal of the bracket. 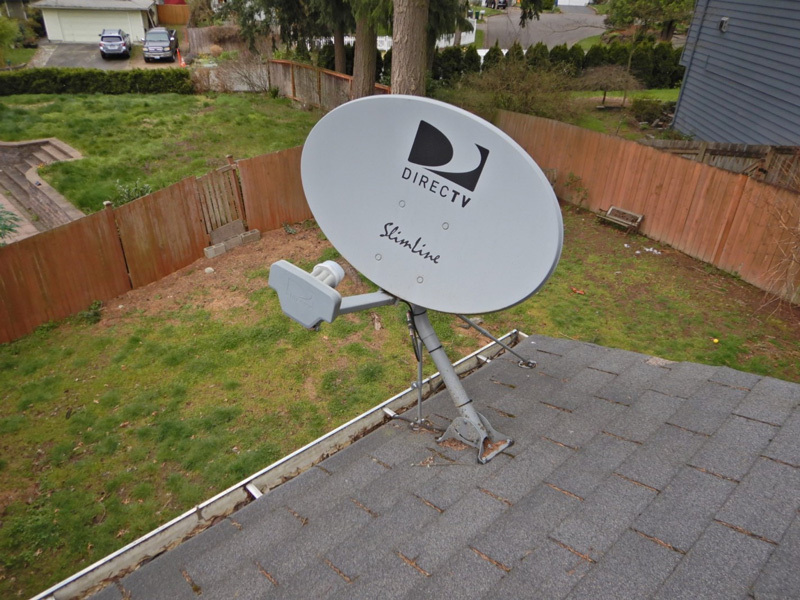 Consider having your provider reinstall the antenna off the roof line. Remember, if we remove your antenna and re-install it, your service will be interrupted until your provider can re-calibrate the signal. When we inspect your roof, we will also look at your masonry chimney. 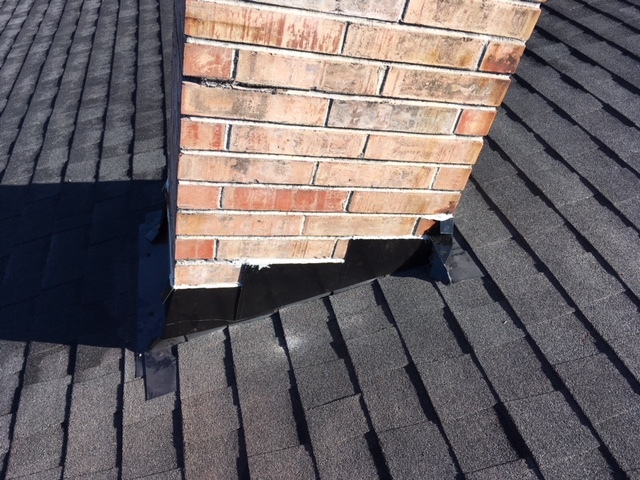 The roof flashing and counter-flashing needs to be in good working order for a chimney to stay water-tight. Cornerstone Roofing will always replace the roof flashing at the chimney. Counter-flashings typically last about 30-40 years and are replaced on an as needed basis. If we see other issues with your chimney, we may recommend a masonry company for further inspection and recommendations. 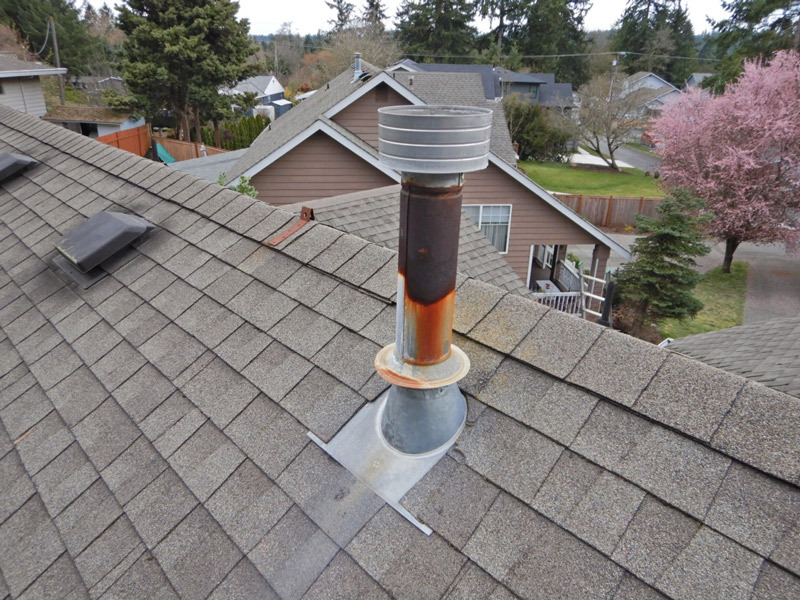 In the Northwest, it is always a good idea to have your chimney cleaned and sealed on a regular basis. Storm damage can cause a lot of problems. Falling tree branches can puncture a roof and start a leak right away. Dealing with the roof is the first thing to do. Fixing interior damage comes later. Cornerstone Roofing has an emergency response team who can temporarily stop roof leaks until better weather allows for a permanent repair. Depending on the extent of damage, your insurance company may get involved. We can work with your insurance company to get your roof back into its original condition. Lack of sufficient intake venting can result in an overheated attic space in the summer and condensation build up in the colder months. Heat build up can make your home uncomfortable and also wear out your roof prematurely. 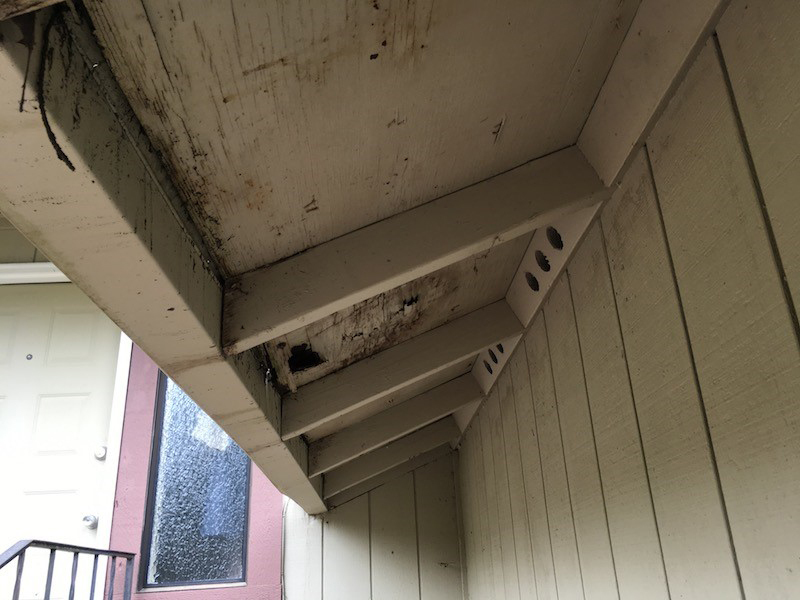 Condensation can result in mold which will eventually cause damage to insulation, framing and sheathing below your roof line. Maintaining a consistent air flow through the attic space above living area is very important. We can inspect your attic and suggest changes that will help your house breathe properly.